Let’ say we have to implement a function that search a folder to recursively find files having an extension from a given list of extensions. 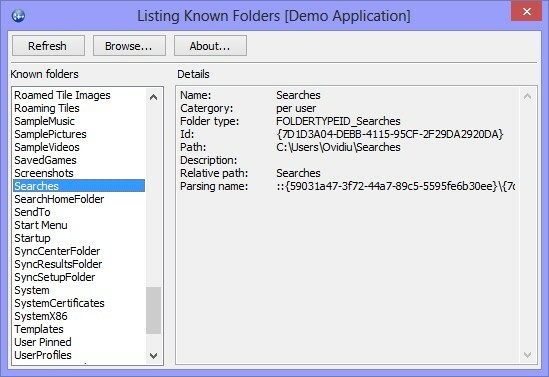 This article shows three possible implementations: one using FindFirstFile and FindNextFile WinAPI functions, one using CFileFind MFC class and one using Filesystem Library. Althugh this implementation uses some ATL stuff to make things easier, it appears still quite complicated. Using CFileFind MFC class can make code a little bit shorter and the programmer’s life easier. Note: IsStringInListNoCase searches a list for a string, not case sensitive. You can find its implementation in the attached demo solution. Of course, it can be used in MFC, ATL, Win32 and Console applications, as well. The demo solution contains three projects, each having one of the above implementations. This entry was posted in ATL, MFC, STL, Windows API and tagged filesystem, mfc, Windows API on 2017.08.11 by Ovidiu Cucu. 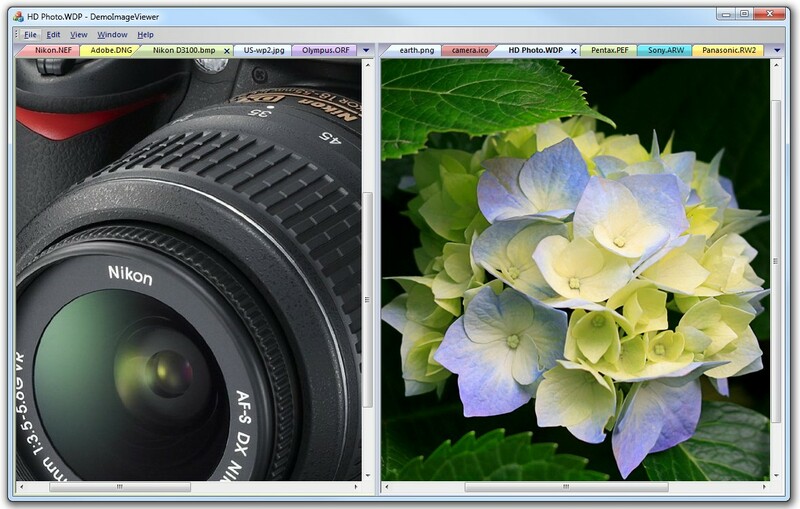 Once having a WIC (Windows Imaging Component) source, we can render it by using GDI, GDI+ or Direct2D. There are many examples over the internet including MSDN Library that describes how to perform this. This article describes how to use WIC Wrapper Library, which is designed for using WIC without worrying about directly deal with COM interfaces. The sample code as well as attached demo project uses MFC, but WIC Wrapper Library can be used in ATL or raw-Win32 projects, as well. Let’s see the code, step by step! Add WIC and Direc2D factoy members to the aplication class. Create WIC and Direc2D factory instances after initializing OLE libraries. Release factories befor calling AfxOleTerm. Add WIC bitmap source member to document class then override CDocument::OnOpenDocument and CDocument::DeleteContents. Also add an implementation function that loads the WIC bitmap source from a file. Now we have a WIC bitmap source in the document class that will be used in the view class to create a Direct2D bitmap and render it in the view’s window. Create a Direct2D render target for the view window. A good place to call _CreateDirect2DRenderTarget is in the WM_CREATE message handler. Resize the Direct2D render target each time is necessary. If the render target must fit the view window, then the place to call _Resize2DRenderTarget is the WM_SIZE mesage handler. Create the Direct2D bitmap from WIC bitmap. In our case, the best place to call _CreateDirect2DBitmapFromWICBitmap is the overridden CView::OnUpdate function. Of course, in a class derived from CView, the place for calling _RenderD2DBitmap is the overridden CView::OnDraw virtual function. Remains just few little things to ajust: handle WM_ERASEBKGND and override CScrollView::OnScrollBy. Anyway, you can find all the implementation details in the attached demo application. 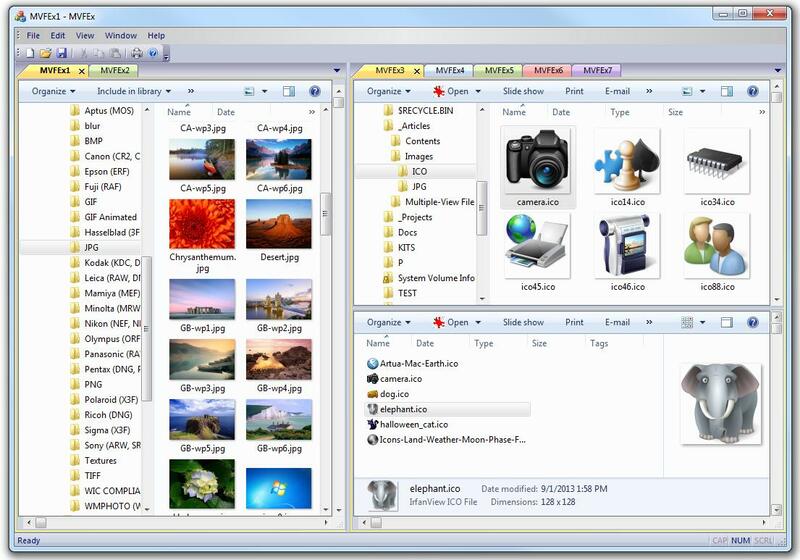 The demo application is a basic image file viewer that uses WIC Wrapper Library. 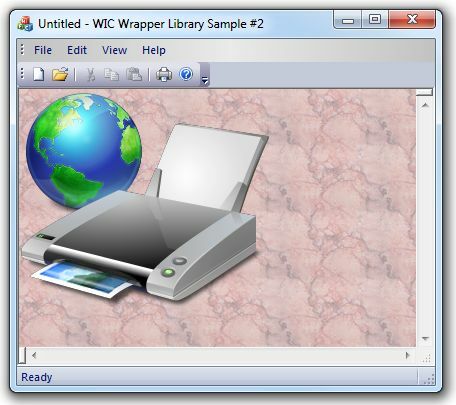 Download: WIC Wrapper Library v2_0 and Image Viewer Demo Project.zip (1715) (full WIC Wrapper Library source code is included). Platform SDK: Windows Software Development Kit (SDK) for Windows 7 or newer. Windows Server 2008 R2, Windows Server 2008 with Service Pack 2 and later. 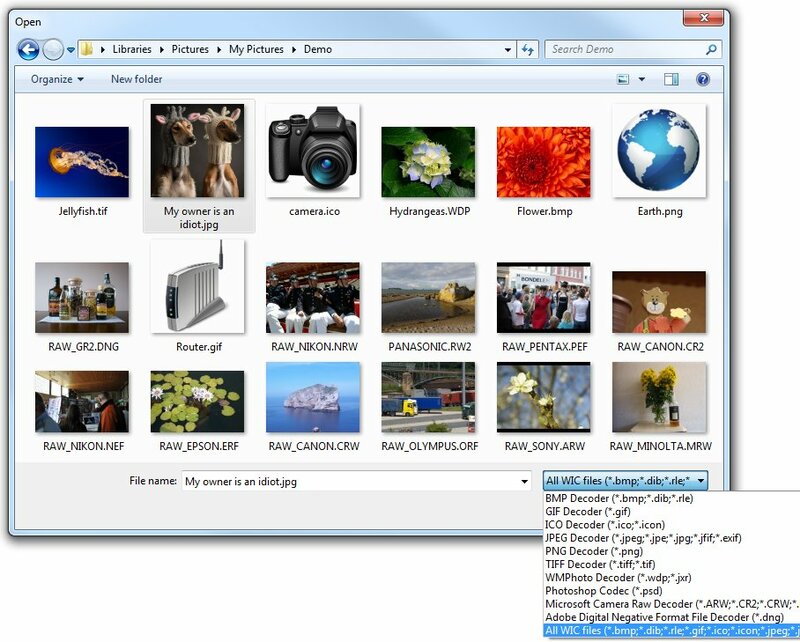 This entry was posted in ATL, COM, Direct2D, MFC, WIC and tagged Direct2D, mfc, WIC, windows imaging component on 2014.04.19 by Ovidiu Cucu.